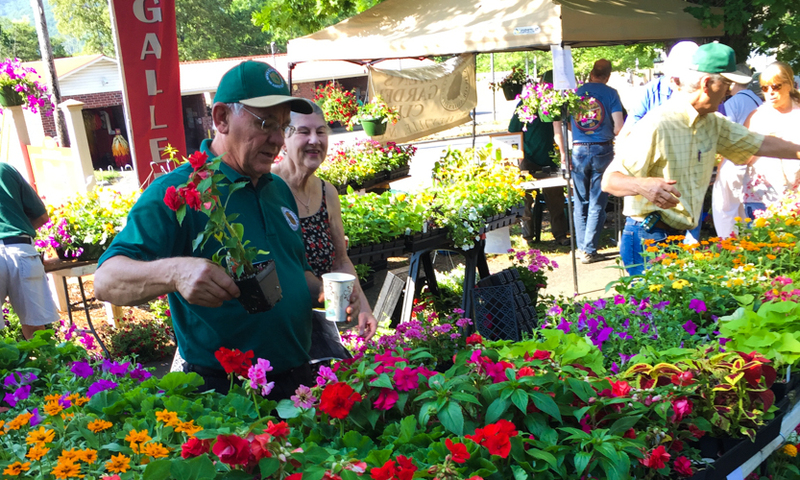 Growing plants to sale at community sales are a highlight of the Clubs activities. Funds raised are used for scholarships for students at area colleges. 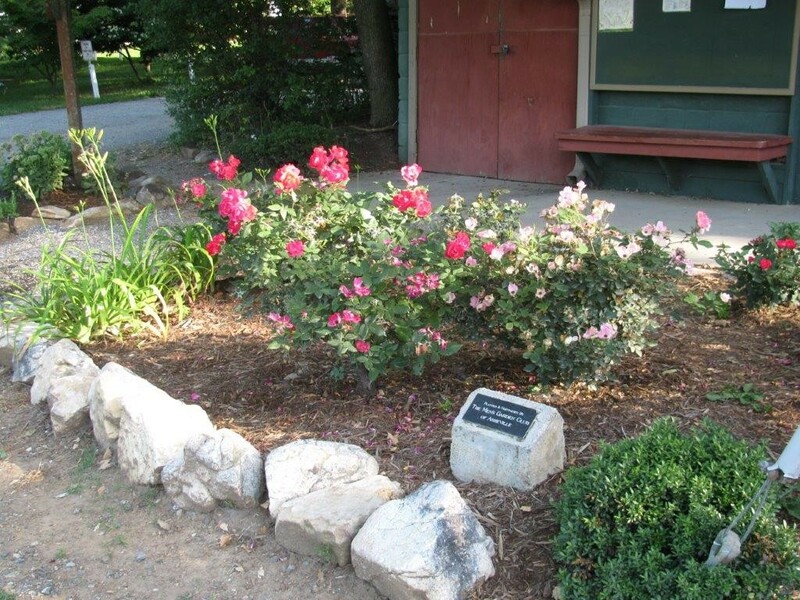 Members work with several community organizations to make their landscape more beautiful. 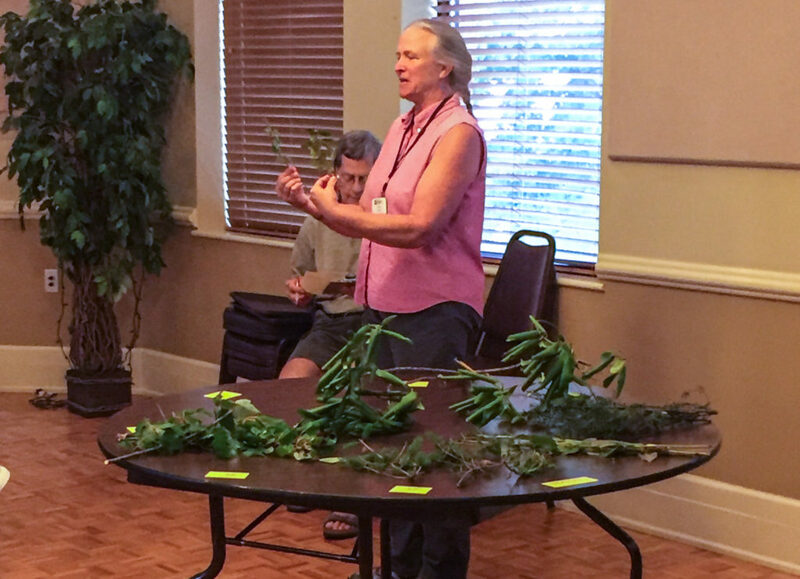 On the first Tuesday of each month the Club gathers to learned from experienced garden and landscape professionals. These gatherings provide a great opportunity for fellowship. The meeting are open to all. 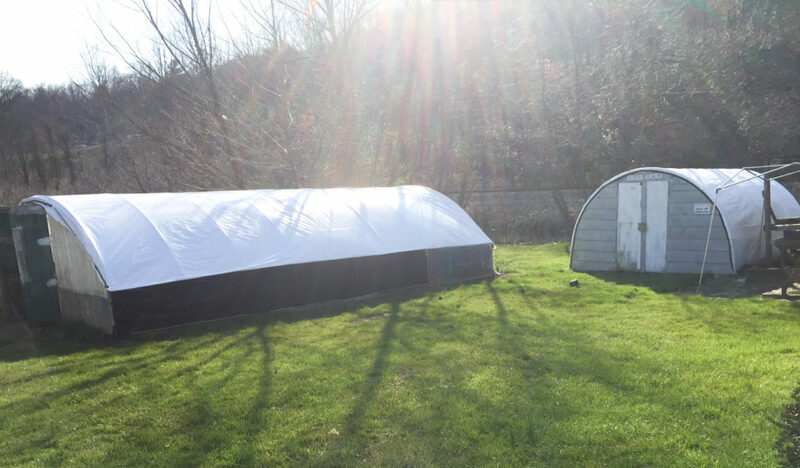 The Men’s Garden Club of Asheville provides opportunities for men of all ages. A club for men interested in gardening and landscape.